Top 3 VPN Tips That Will Blow Your Mind! Everybody in China has a Virtual Private Network especially teachers and employees which provide internet security and online privacy. Aside from it, the best VPN for China allows people there to browse geo-restricted websites like Google and Facebook. People don’t realize that it VPNs have more uses than what we’ve previously said. If you follow these these tips, you might save some money for your upcoming purchases. So how is it going to save us some money and what are the other uses of it? Are you ready? Just sit back and relax because here are top three VPN tips for you today that will blow your mind! The most widely recognized use a VPN is to enable to stream Pandora, Netflix, and a couple of other geo-confined websites. Netflix is different in other countries because it has different licensing so anything you can see from the US is different from what you can see if you’re in Canada. If you still want to see some of the content or TV shows that you like to watch in the US while you’re in Canada, what you should do is connect to US server and you can access it. You can connect to any server available from your VPN service provider. So, you’re going to ask, “is it illegal?” The answer is no if you’re paying for your Netflix subscription. Nowadays, Netflix knows about VPN service and they started VPNs two years ago. You may still find some of it that will allow you to access Netflix just do your research before you subscribe. Well, Netflix is not the only streaming sites that you can use if that’s going to be your problem about VPN subscription. If you’re watching some time-restricted content which is usually about sports, you’ll experience that there will be something that will pop on your screen saying you have spent too much time watching their service online. Who wants that to happen? Just change your Virtual Private Network and you’ll see that your limits will be reset. Expensive tickets are always on whenever we decide to take a vacation or do some work outside the country. It is one of the most common struggles that we face every time that we try to book a flight ticket going somewhere. But, do you know that a VPN can help you with this? Just connect to a VPN server from the country that you’re going to visit and you’ll see that the prices are cheaper compared to when you’re not connected. These cheap prices will never appear on your screen if you’re not going to use a Virtual Private Network service because your browser can detect that you’re from a different country. In need of a VPN service? 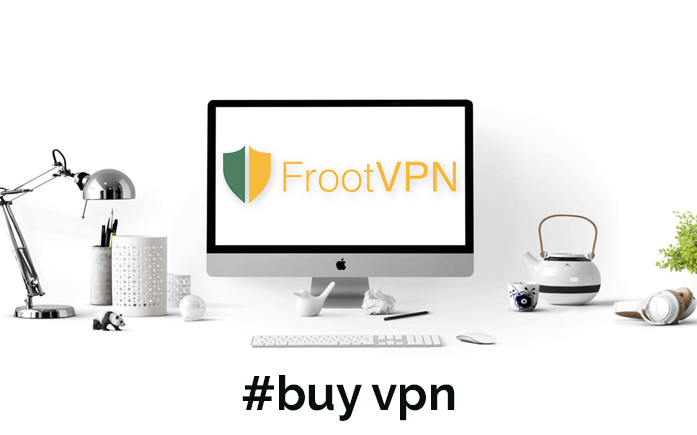 Check out FrootVPN and forget about the internet browsing restriction. Enjoy your favorite TV shows and save some money on your next travel adventure!